This is a 51.0 mi Bike Ride in Kirkville, NY, United States. The Bike Ride has a total ascent of 246.44 ft and has a maximum elevation of 540.12 ft. This route was created by syracusebicycle on 10/02/2013. 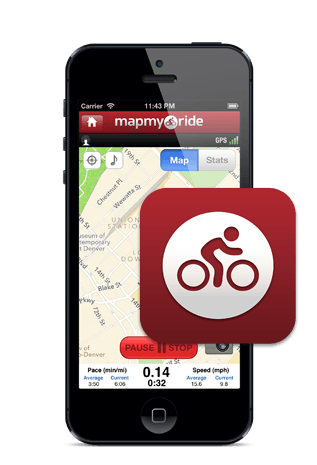 View other Bike Rides that syracusebicycle has done or find similar maps in Minoa.